Project Charters Explained – What is a Project Charter and How is it Used in Project Management? This article explains project charters from beginning to end. Before you embark on any project, it’s important to spend some time in the planning stage to make sure that everyone is on the same page. With these simple and downloadable planning forms, keeping focus on the entire project, from beginning to end, will become much easier. If you want to make a Pareto chart to use in your project presentation but don’t have access to high-powered project management software, don’t panic. 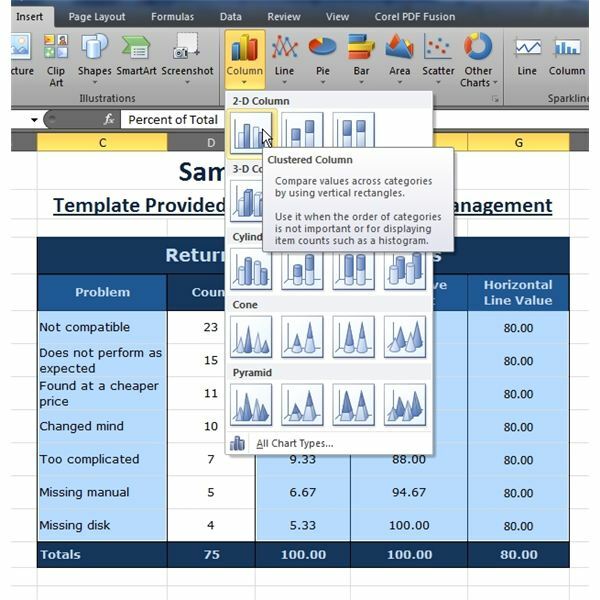 With these step-by-step instructions, you can use the more commonplace Microsoft Excel to create your chart in minutes. Learn how to use Microsoft Office to keep track of your action items. 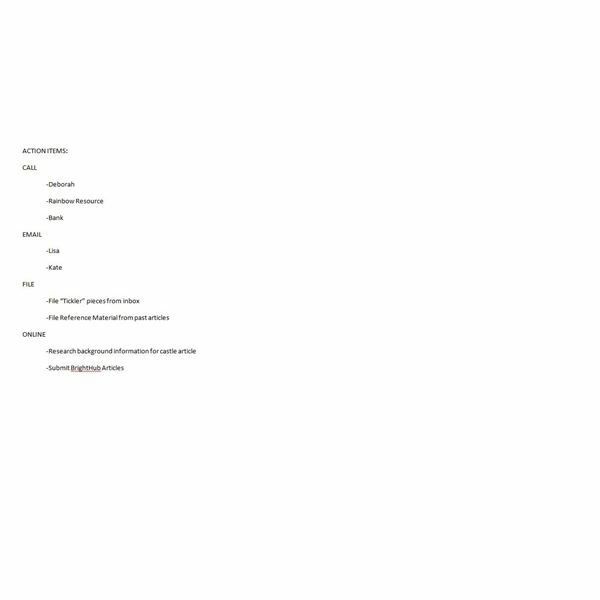 Download a template to make life simpler. 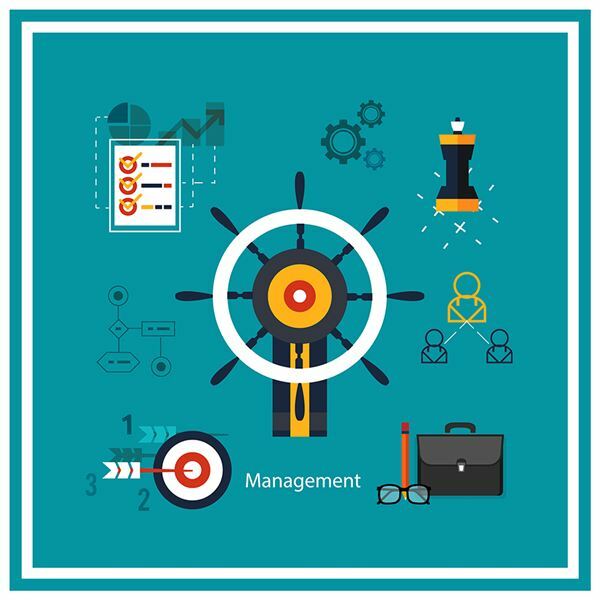 If you’re tired of spending hours trying to format a chart or diagram for your project, check out some of these Six Sigma templates that are available as free downloads from the Project Management Media Gallery. 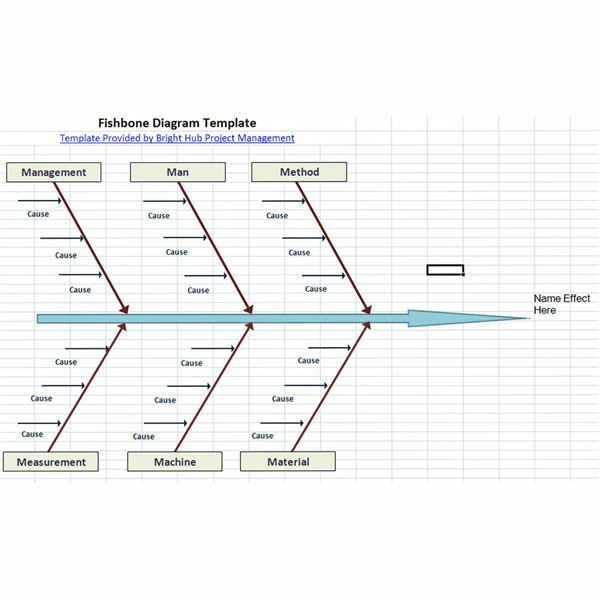 Available templates include Fishbone Diagrams, PICK Charts, and SIPOC Diagrams. In this article, I will show you a way to make stakeholder analysis matrices. 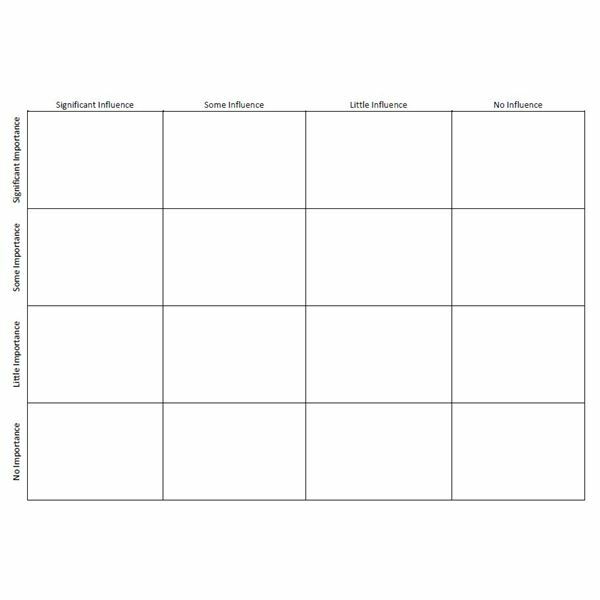 By learning how to create this great little tool, you will be able to prioritize the various opinions, influences, and interests that go into the project you are managing. 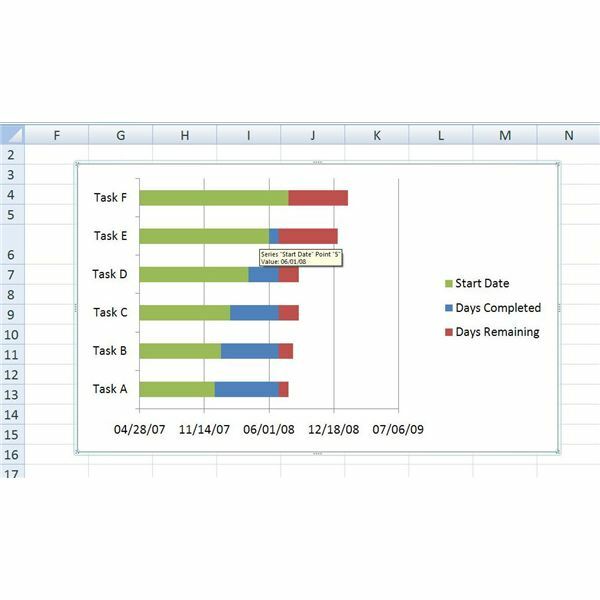 Although Excel 2007 doesn’t have a built-in Gantt chart wizard like the ones found in other software products, it’s still possible to create this useful project management tool within the spreadsheet application. 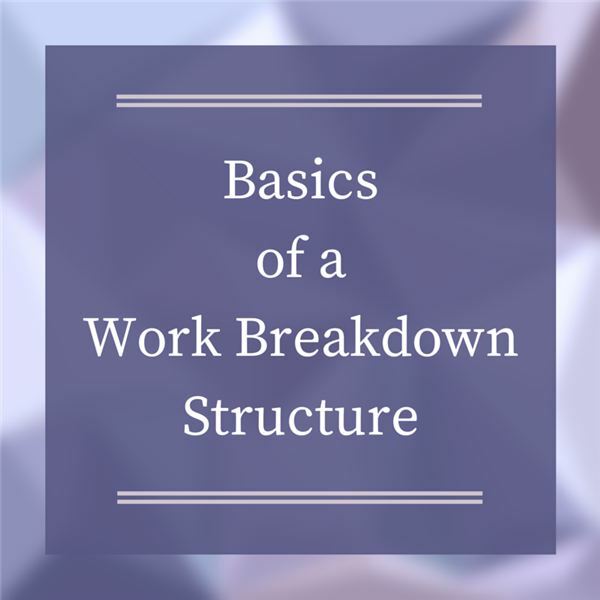 A Work Breakown Structure (WBS) is used for breaking down a project into easily manageable components, or bites. 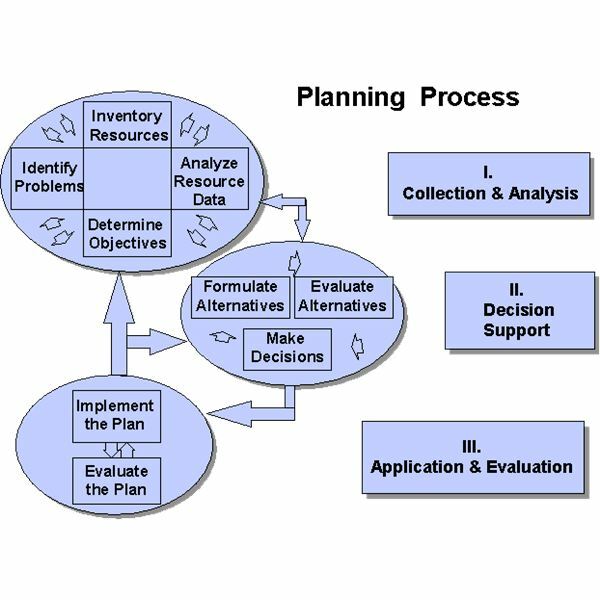 Here we’ll break down the process for you, making it easy to use these structures in your project planning. 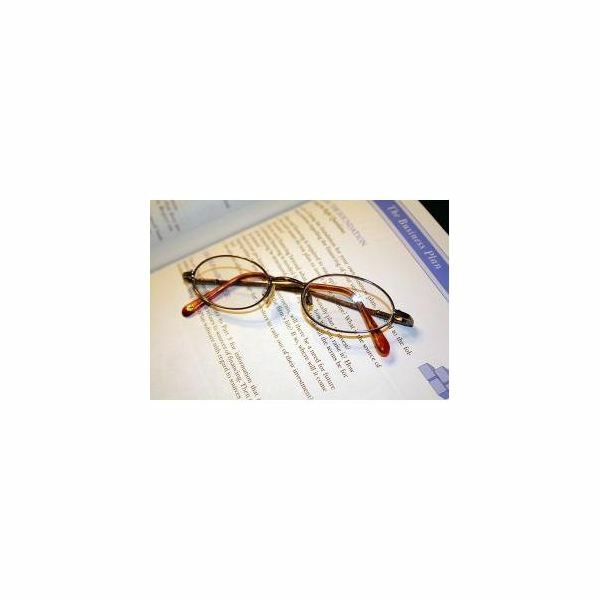 An effective scope statement is necessary to guide a project to successful completion. Learn about the different sections in a scope statement, and get hints on how to minimize scope creep. 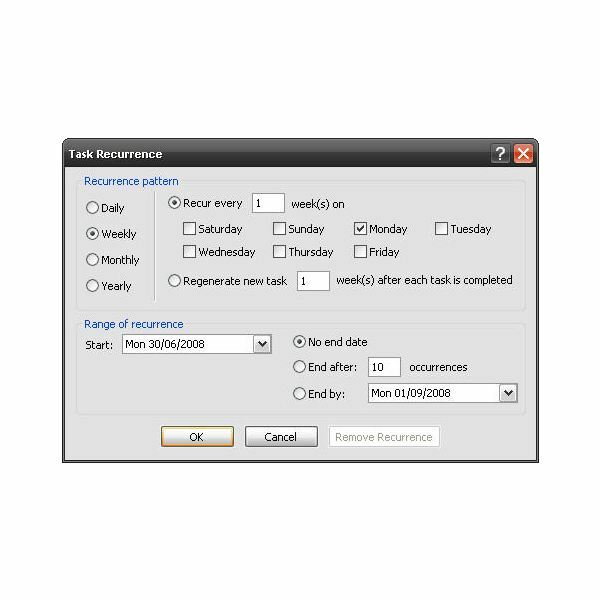 While they might have become popular as a visual representation of timed tasks, Gantt charts offer ten specific benefits for savvy project managers and their teams.